Get egg-cited, someone special is hopping into town! 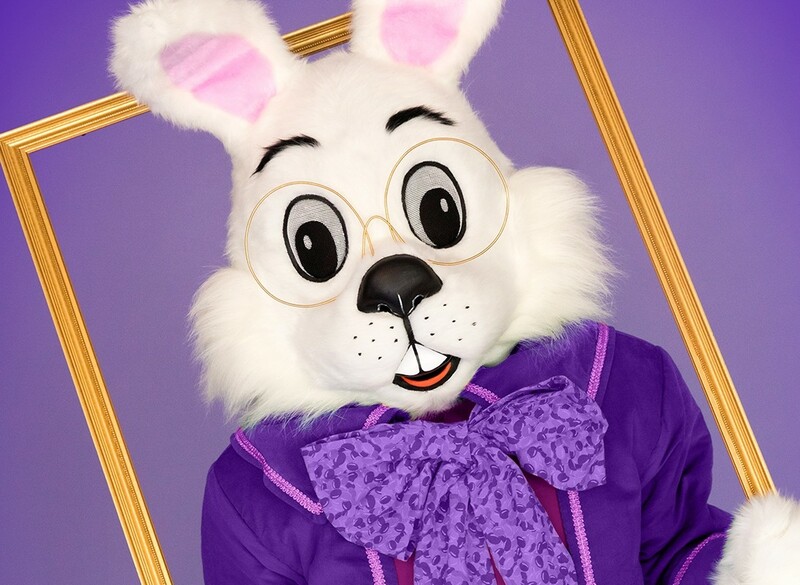 The Easter Bunny returns to Animas Valley Mall in Farmington, NM on April 6, 2019! Make memories to cherish forever with this great family tradition. Don't miss out on your chance to meet the Easter Bunny - reserve your place today with a FastPass to skip the line!